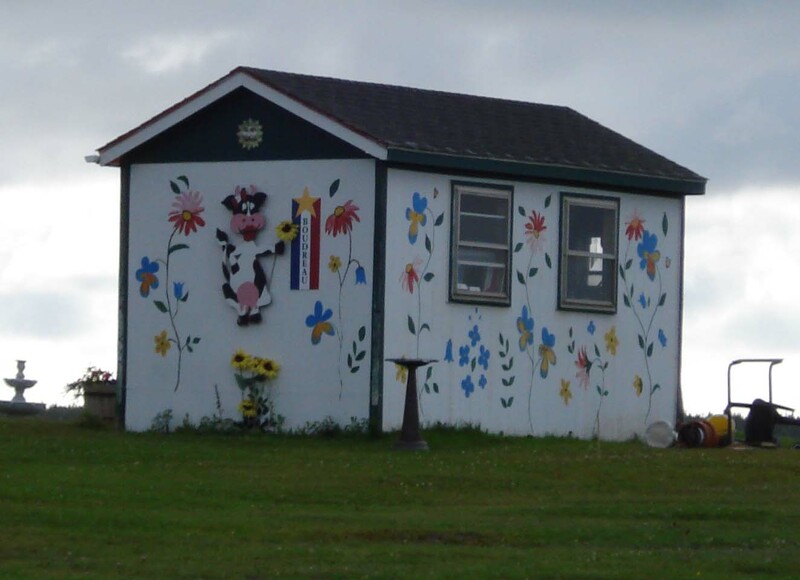 Every time I drive by this house in the village of Cheticamp I have to either slow down or stop and just smile. How can you not? Imagine pulling in the driveway....smiling yet? Even the Shed has personality!